Being on the other side of the world means things predictably take a little longer to reach Australia. Yet several years seems a little excessive for the British-built Nissan Juke Nismo RS to make the journey. 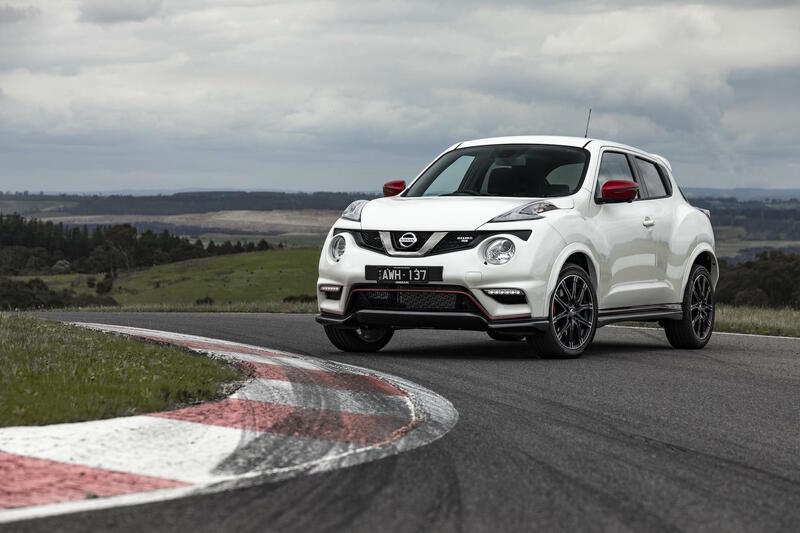 The Juke Nismo RS becomes the third model in the performance Nismo range offered in Australia. It joins the Nismo versions of the GT-R and 370Z sports cars, both of which were released to the Australian market in 2017. 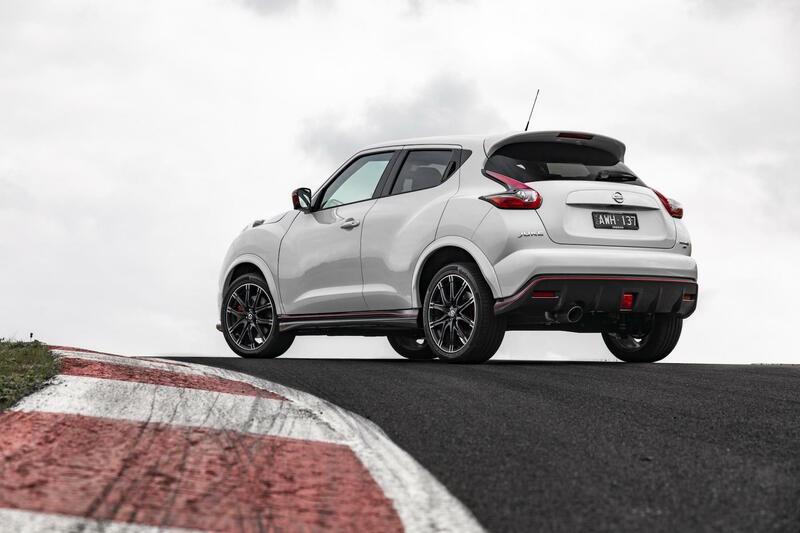 Despite having first gone on sale in regular Nismo trim in other markets since 2013, with the upgraded RS model added in 2014, Australian buyers are only now getting the chance to buy one. 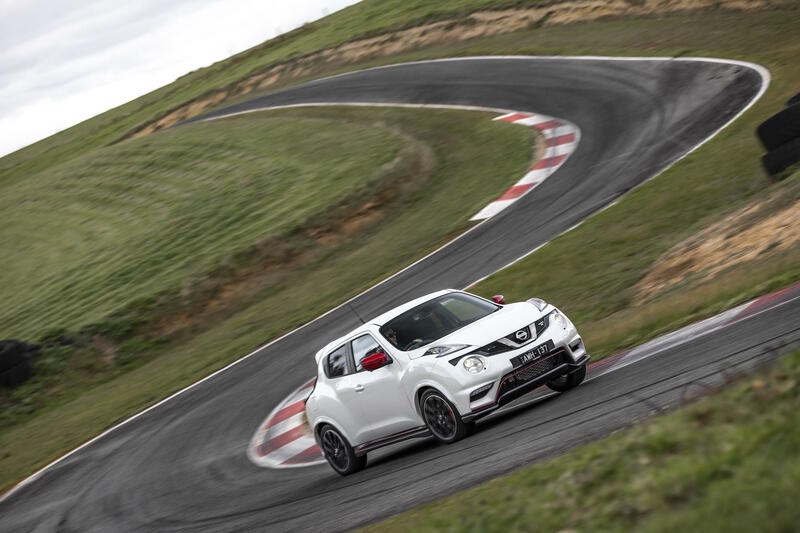 Conversely, the Juke Nismo RS has recently disappeared from UK price lists. 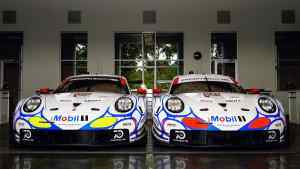 Those that do opt for one will be joining a relatively elite club, with just 240 examples being imported for the Aussie market. Compared to the regular Juke, the Nismo RS gains bespoke front and rear bumpers, plus side skirts, a rear diffuser and a roof spoiler. Nismo logos are added, whilst red piping surrounds the body kit – a feature common to other Nismo models. 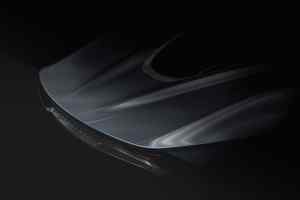 The biggest addition to the Nismo RS is the turbocharged 1.6-litre four-cylinder petrol engine. Despite the wait, Australian buyers do at least get the same 215hp (160kW) power output as other markets for cars equipped with the six-speed manual gearbox. Those choosing the CVT eight-speed automatic gearbox, paired with all-wheel drive, receive slightly less power at 210hp (157kW). Upgraded brakes and suspension are standard regardless of which gearbox option is picked. Inside are Nismo-branded sports seats, matched with leather and Alcantara trim for the steering wheel and gear knob. Gloss black trim is applied to the centre console, along with more suede covering the door panels and dashboard. Exterior colours choices are limited to Ivory Pearl, Pearl Black, and Platinum. Standard specification does include satellite navigation, climate control, and Bluetooth connectivity. 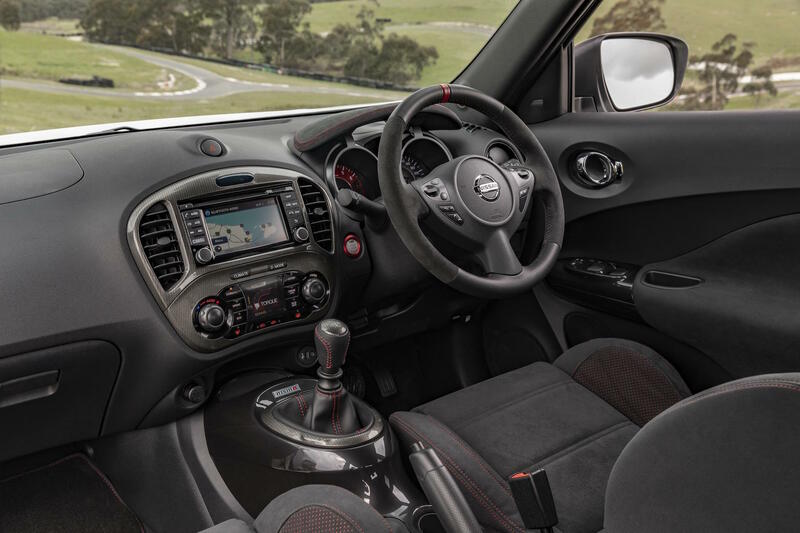 Priced at $37,790 (£20,500) for the manual car, or $41,490 (£22,500) for the CVT model, Aussie customers get a better deal compared to when the car was available to British buyers. Orders can be place now. Hopefully deliveries will take slightly less than four years to arrive in Australia.